Every year in Columbia, TN, hundreds of thousands gather for an historic pastime in what is known as the Mule capital of the world. Mule Day began in 1840 as a single day livestock show, and now covers six days with festival activities relating to Columbia traditions. This event now also features art, music, dancing, traditional Appalachian food and more. Here’s the rundown on everything you need to know for the 2019 Mule Day Festival. Head on out to Columbia April 4-7 to check it out! Let’s start with the mules. There are mule related events happening every day. It starts with the miniature mule and donkey show on Thursday and is capped off by the riding mule show Sunday afternoon. There will be several shows and championship competitions taking place throughout the weekend, such as the gaited mule championship on Friday and the mule pulling championship on Saturday. What is this whole shindig about if not for the mules? Be sure to work some of these shows into your Mule Day schedule. Mule Day also offers so much other entertainment including live music and dancing every night. Thursday has the Blue Grass Music Fest and Saturday you can catch some clogging and live music. You can try your hand at crafting at the arts and crafts festival, or pick up some fun gifts at the flea market. Feeling competitive? There’s a pool tournament first thing Thursday morning. One of the highlights of the festival is the parade which happens Saturday morning. There’s much more fun to be had throughout every day. You can’t go wrong with whatever you decide to do. There will be no shortage of food at Mule Day. There are several meals including a pancake breakfast and the Polk Home Garden Party. There are also concessions available providing all the tradition festival foods you love like kettle corn and funnel cakes. There are several options for admission. Entry on Thursday is only $5. Friday and Saturday are $10 each, and Sunday is $12. If you’re planning on coming for the whole weekend, a weekend pass is $18. 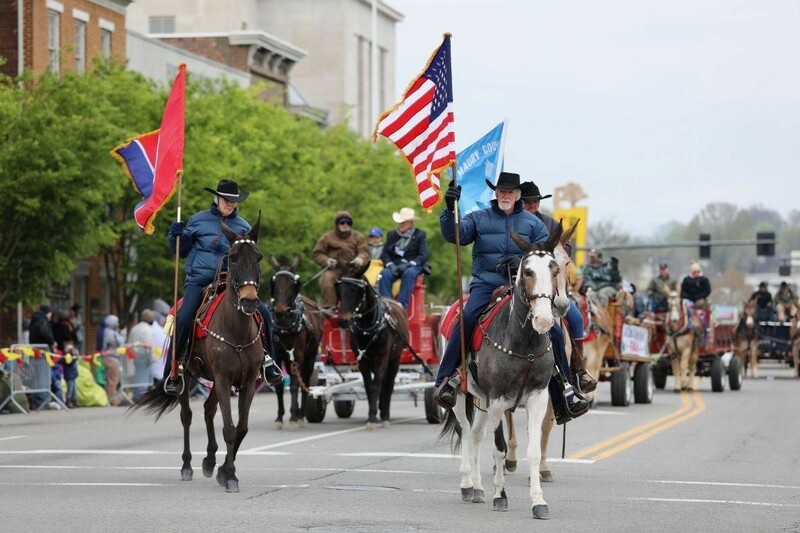 Mule Day is a great annual event with so much to offer. You can’t beat several days of great food, fun activities, and a cheerful and uplifting atmosphere. 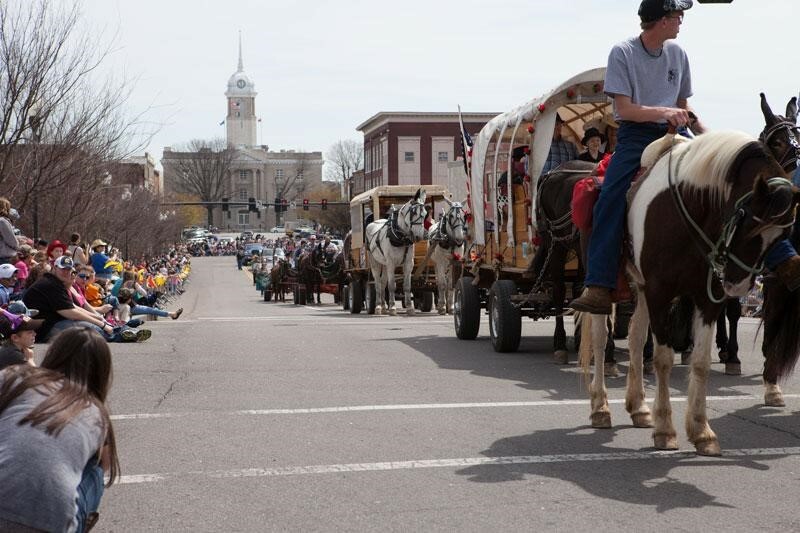 Head on down to Columbia for the 2019 Mule Day festivities!